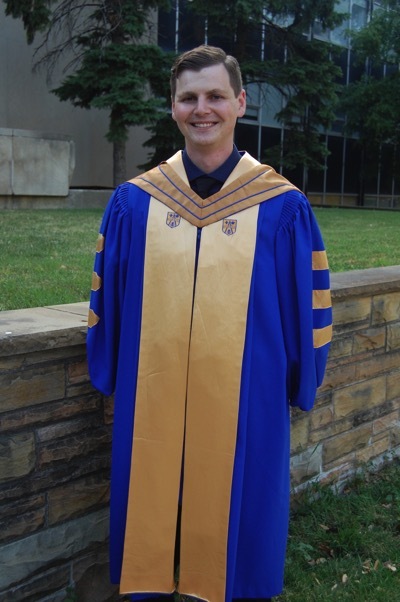 Congratulations to Stas Veinberg, who successfully defended his Ph.D. on April 20, 2016, and graduated on June 14, 2016. His thesis is entitled: “Natural Abundance 14N and 15N Solid-State NMR Studies of Organic, Biological, and Pharmaceutical Systems”. The class and exam schedule for 59-542/59-445 will be set during the first week of classes. Undergrads must be signed in to register for this course. "Solid-State NMR Across the Periodic Table: Methods and Applications"